The Barrier Gate consists of a steel housing unit which is attached to a concrete pad and an opening/closing gate-arm which may be made of wood or aluminum. 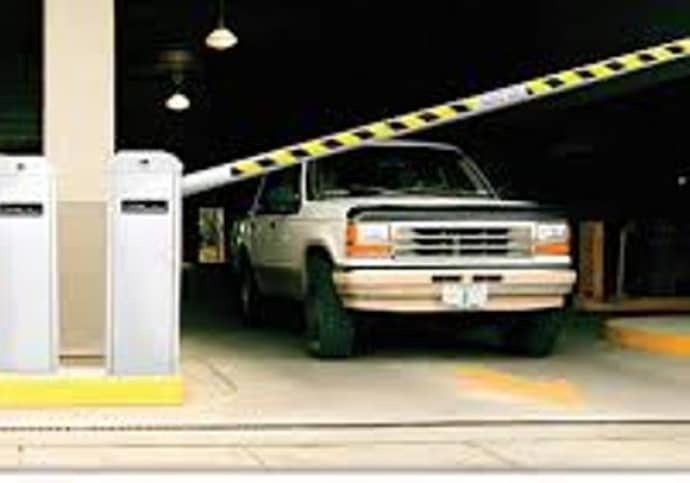 The purpose of the barrier gate is to control entry of authorized resident vehicles at safe pre-determined time intervals and, of course, to exclude vehicles that are not authorized. The gate-arm stays open to allow vehicle to exit and then closes. Dodds offers a wide variety of commercial garage doors, electric openers and other products. Dodds’ Barrier Gate system provides exceptional starting torque and continuous operation with built-in surge protection. The heavy-duty motor supports 6,000 cycles per day with an operator speed of 2.5 seconds to open or close. Heater with fan included for cold and icy winter weather. Built-in battery backup provides seamless operation of the gate operator and all DC control and sensing devices in the event of a power loss. Safety loop detector wiring system installed under the gate-arm in order to prevent the gate-arm from accidentally coming down on a vehicle. Exit loop detector system allows for automatic opening through exit barrier gate when vehicle drives over loop. 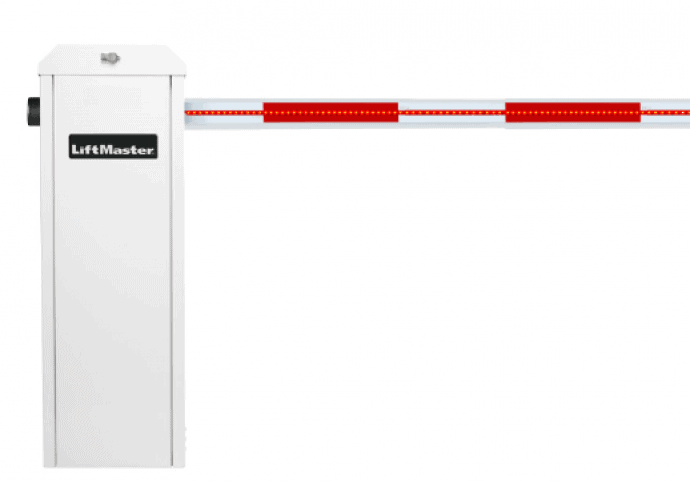 Dodds services various makes and models of Automated, Parking, Security, Access Control Barrier Gates including Liftmaster, Faac, GPS, Nice, CPE, Autogate and others.